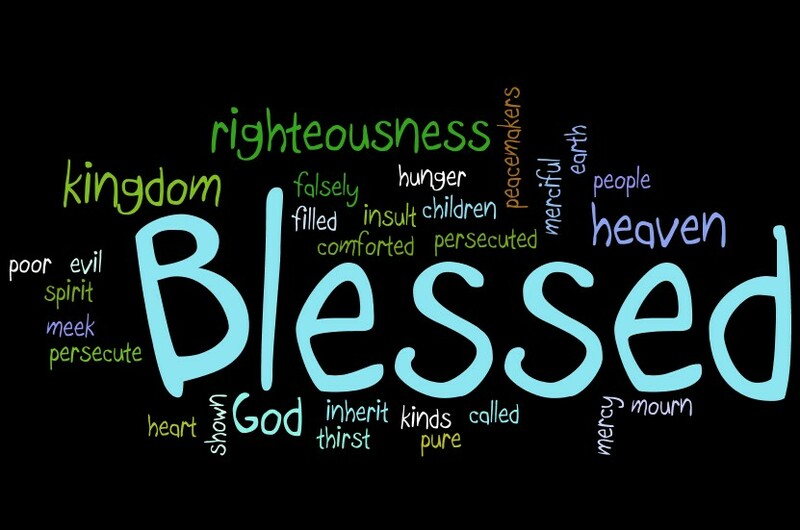 Yesterday during the Marianist Community liturgy we reflected on the abundance of the Beatitudes. While we see the beatitudes leaving people powerless and dependent on God, not everyone feels that they have to depend on God. During our reflection, we remembered our childhood days when we often would gather with our families on Sundays. One Brother recalled the regular family sing-a-longs at the end of the meal. Cousin Joe would often entertain us on the piano and we would all join around the keyboard. One of our favorites was Frank Sinatra's signature tune. Together we would sing, "I planned each chartered course, each careful step along the way, but more, much more than this, I did it my way." This is not the theme that is reflected in the beatitudes in Sunday's liturgy. It just does not seem to resonate poverty of spirit. Rather it shouts of personal autonomy and self sufficiency. We recall the emergence of the Superman and the other superheroes to put things in perspective. When these superheroes appeared on the planet we saw a new approach. Superman, Batman, Wonder Woman, Spider-Man all carried with them an alter ego. The proud superhero's alter ego was humble. Superman was mild-mannerd Clark Kent, Batman was Bruce Wayne, Wonder Woman was a prim secretary, Spider-Man was insecure Peter Parker. Interestingly, we actually hold that deep down inside us there is a superhero. But there needs to be a sense of humility and poverty of spirit. The Beatitudes we explore happen to us when we realize that we are helpless and hopeless without God.